MCSS provides free transportation to senior citizens, aged 60 years and older, who reside in the Tri-Lakes region of North El Paso County, Colorado, including Monument, Palmer Lake and the Woodmoor area. 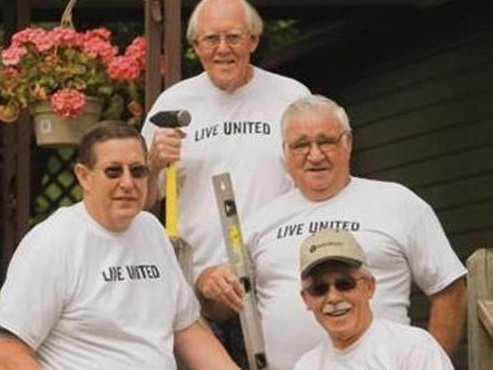 The Handyman Program offers assistance to our seniors who need common household repairs. We can also install grab bars and ramps as well as repair stairs or other improvements that you may require. It is our goal to make life easier for the senior citizens of the Tri-Lakes community. MCSS is associated with non-profit 501(c)(3) organizations. Our mission is to serve the senior citizens of northwest El Paso County. We were founded by members of the Mountain Community Mennonite Church in 2002. The organization has grown since then, and MCSS works with churches and other non-profits in the area to provide transportation and handyman services to our seniors. 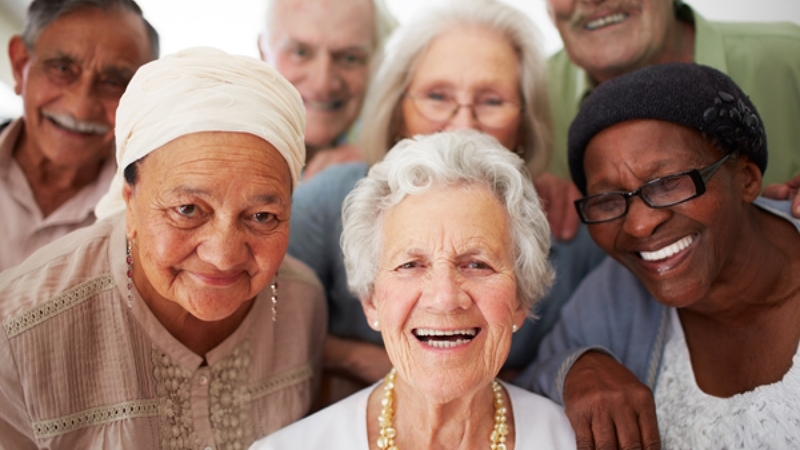 Our primary goal is to allow Seniors to be independent and continue to enrich our community. MCSS is staffed by our volunteer drivers and team to support our efforts. Our drivers donate their time and receive mileage reimbursement from MCSS if they desire. Our clients receive transportation services at no cost; however, tax deductible donations which help continue this essential service are appreciated and gratefully accepted. MCSS also receives support from the Pikes Peak Area Agency on Aging. Prior to initiation of this service in 2002, there was no organized transportation service available in northwest El Paso County. Without our service, the independence of many seniors could be impacted. It is our desire to ensure these individuals are able to "age in place" and continue to remain independent and part of our community. The Handyman Services program, which began in 2009, is offered at no charge to our clients. We offer handyman services to seniors who need minor repairs or modifications to their home. The intent is to make their environment "senior friendly" and allow seniors to remain independent and safely "age in place." Preference and priority in the delivery of our services is always given to seniors with the greatest social and economic need, those who lack other means of transportation, and individuals who are handicapped or homebound. Preference is also given to low-income, minority seniors and seniors residing in rural or geographically isolated areas. Services are provided within our capability and resources to safely transport our clients.